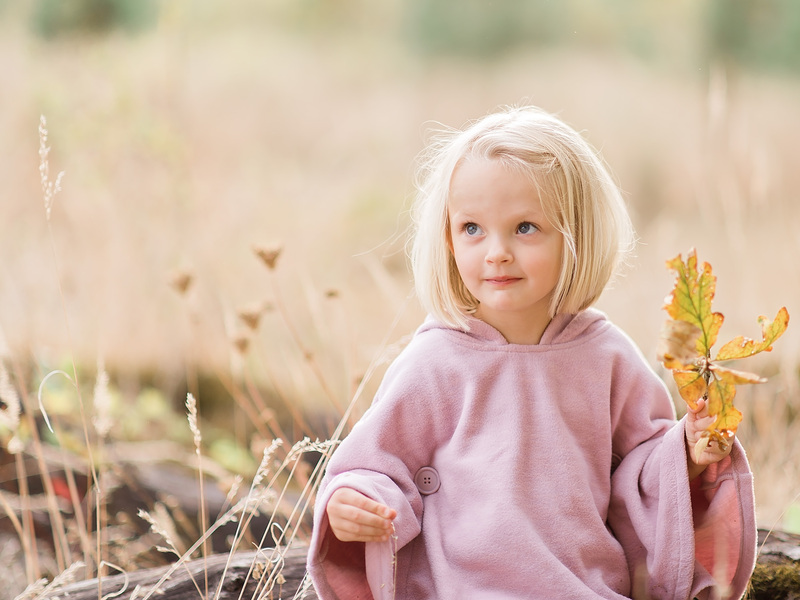 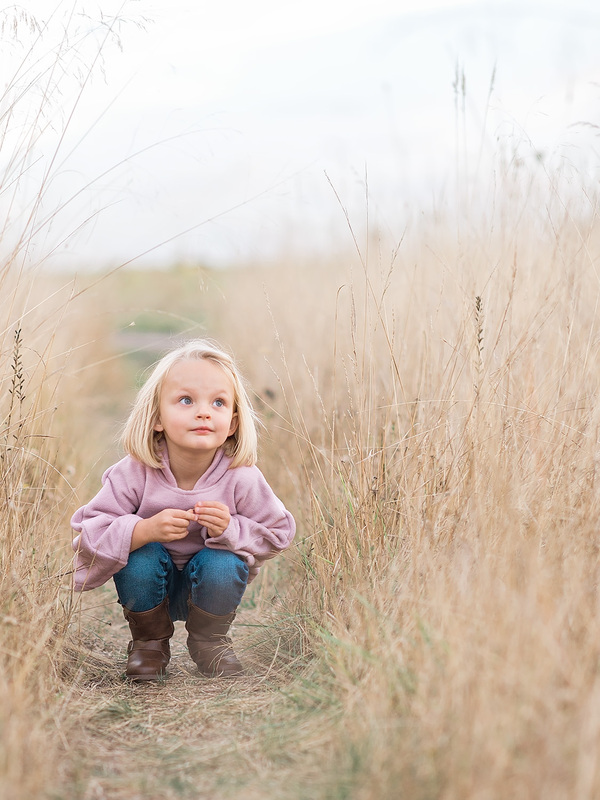 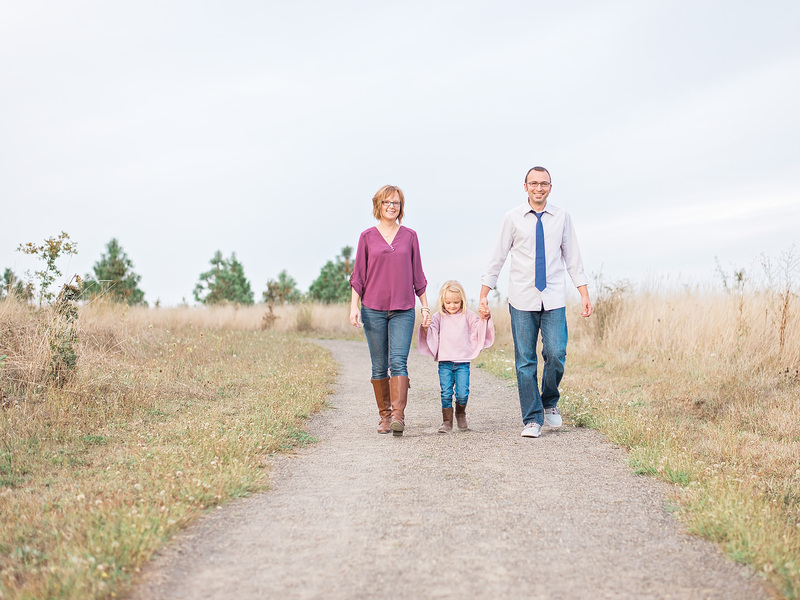 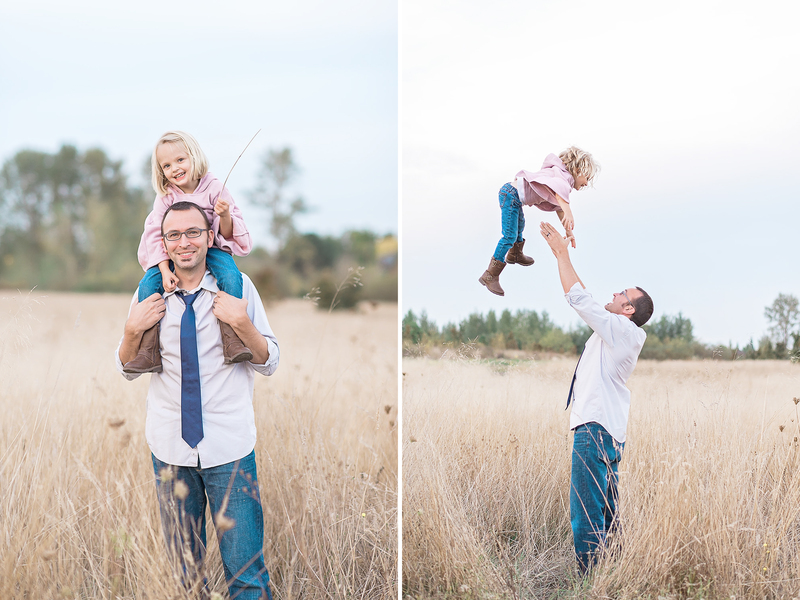 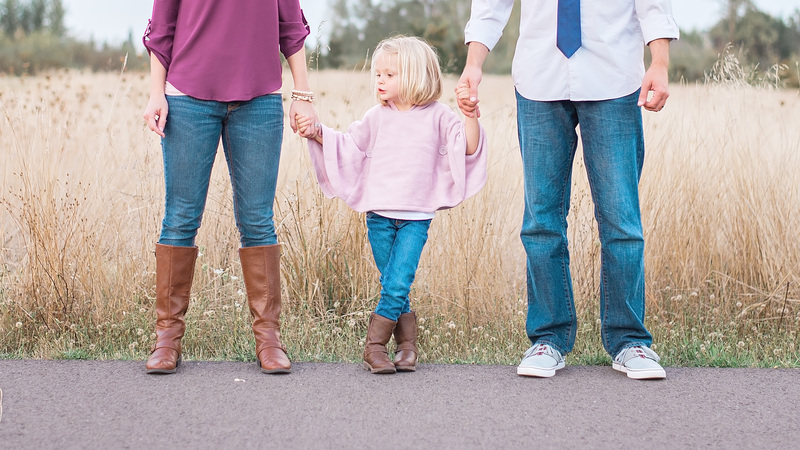 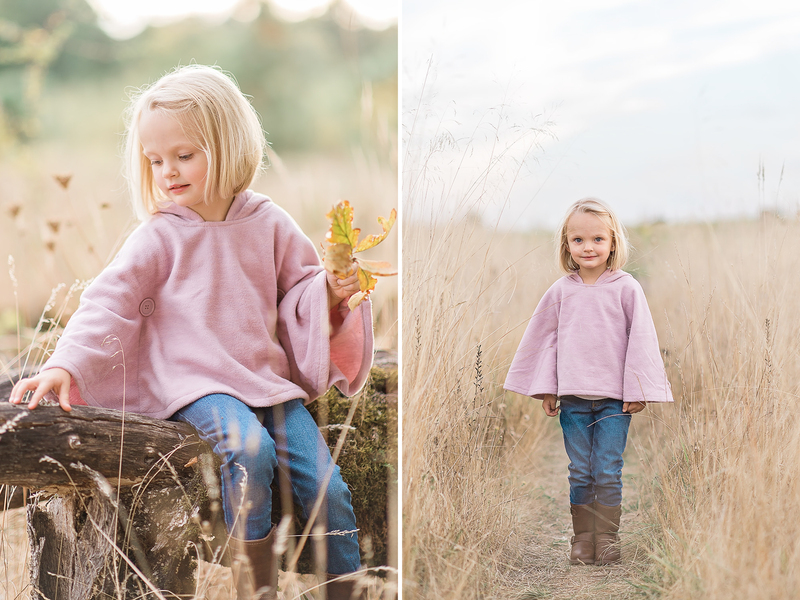 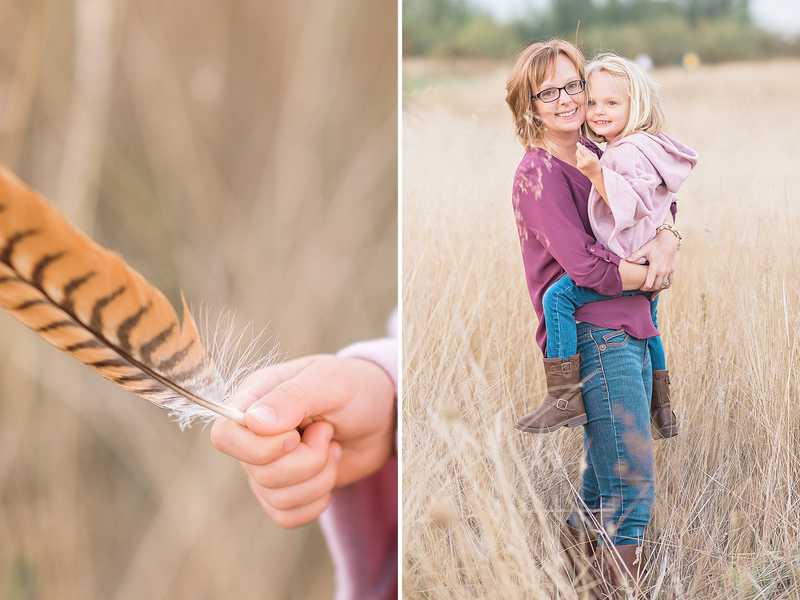 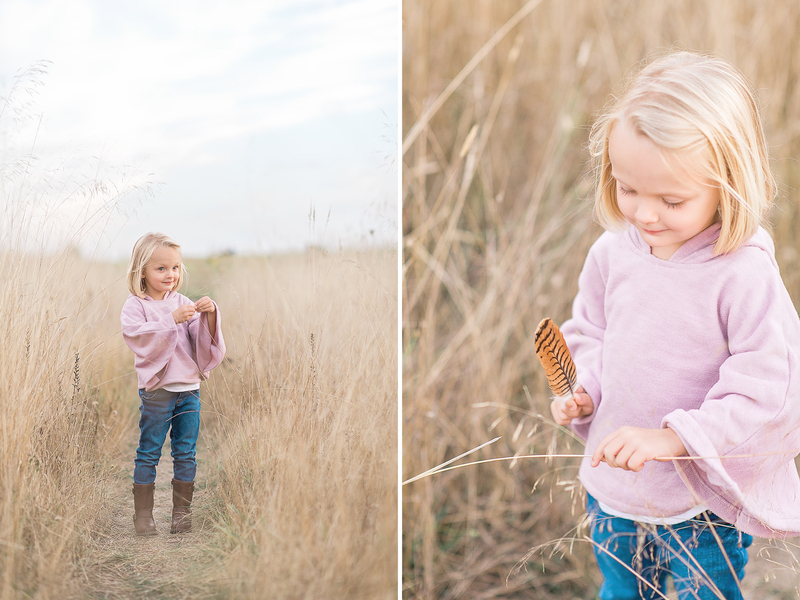 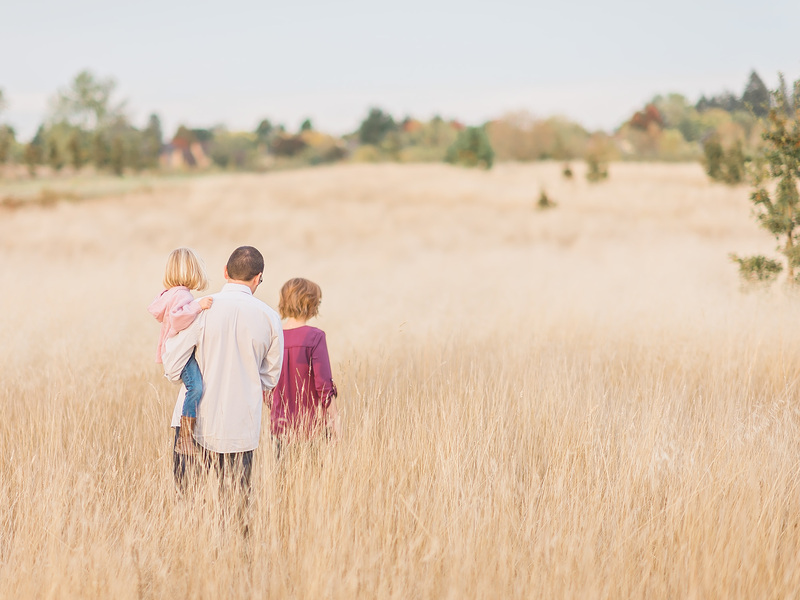 I’m thrilled to share the Deglmann family’s outdoor lifestyle session today! 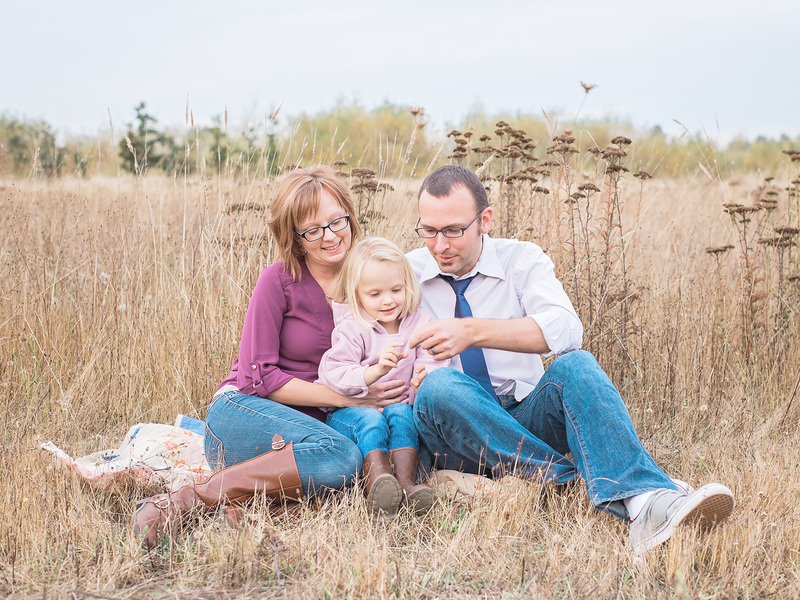 These three are the real deal. 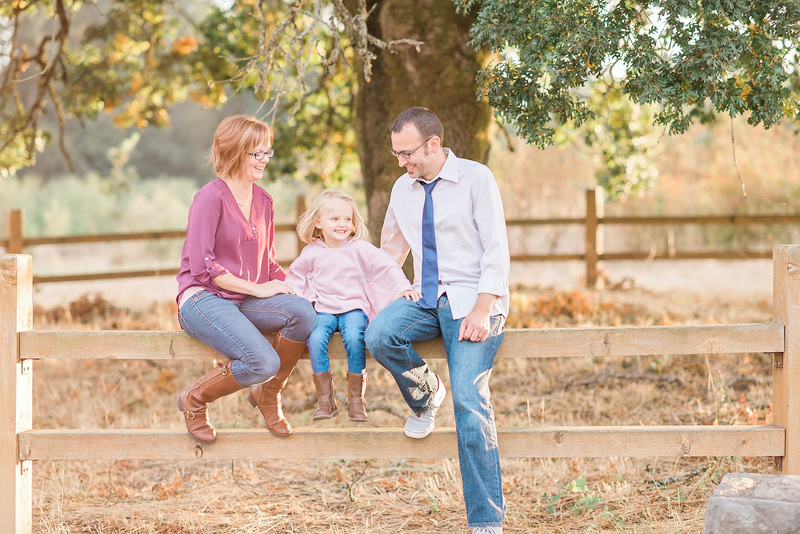 Such an amazing family with so much love for one another! 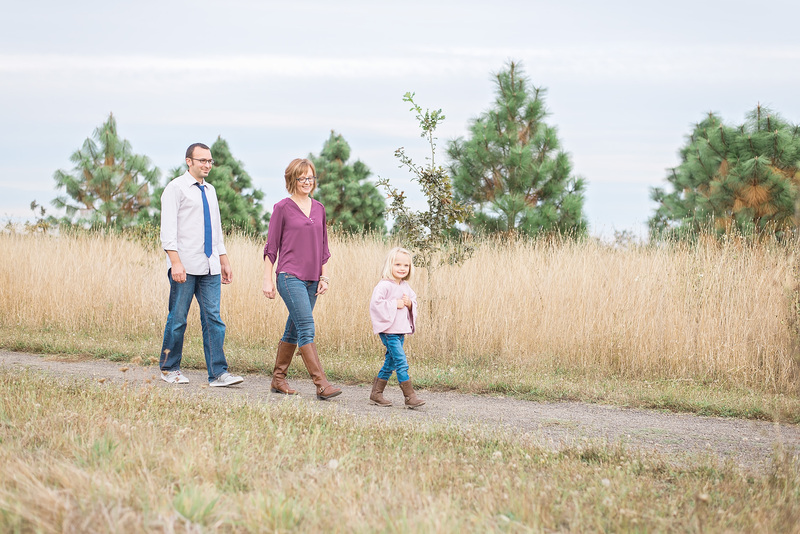 Their energy was amazing and little Claire did a great job keeping up with us as we walked over a mile through the park hitting different shoot locations. 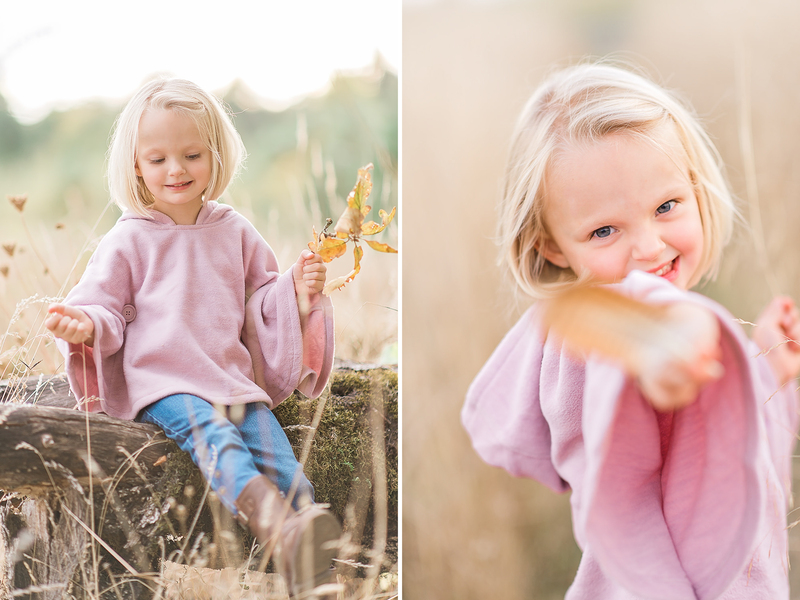 The beginning of autumn is here and this evening was beautiful-a perfect way to kick off the changing of the season!